Bournemouth will be looking for their first win of the season as they welcome south coast rivals Brighton to the Vitality Stadium on Friday night. 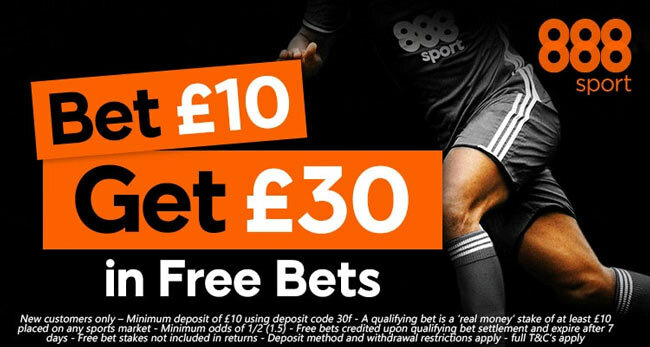 Read below our BOURNEMOUTH v BRIGHTON betting preview with predictions, betting tips, starting lineups, team news, best odds, exclusive promotions and no deposit free bets on this weekend's Premier League matches! Bournemouth fell to their fourth straight defeat against Arsenal (3-0) last weekend and are very much mired in the relegation zone. 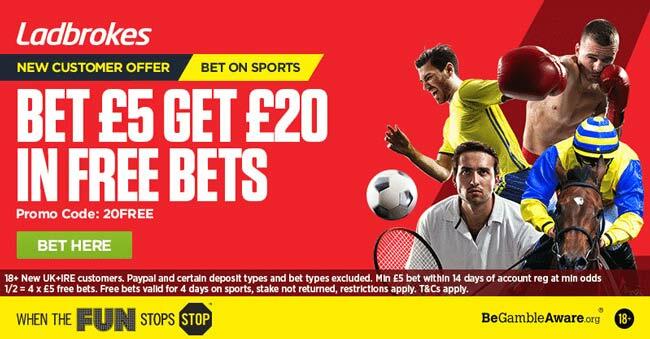 Their first two home games have seen them lose 2-1 to Man City and 2-0 against Watford and that Charlie Daniels' goal against City was the only one they have netted so far. Although nobody will have expected the Dorset club to take anything from Manchester City or Arsenal, the losses to Watford and West Bromwich Albion are worrying. With the home advantage on Friday night though, the onus is on Bournemouth to get their first points on the board. Ryan Fraser is expected to recover from an ankle injury to be fit for the clash but there ma be no place for him in the starting XI. Dan Gosling, Andrew Surman and Harry Arter may start in the middle of the park in a 3-5-2 formation, leaving Joshua King and Jermain Defoe up front. Adam Smith and Charlie Daniels could continue in the wing-backs roles. Simon Francis will join Steve Cook and Nathan Ake in the three man defense. Junior Stanislas and Callum Wilson remain out. After losing their two tricky opening games against Man City and Leicester, Brighton have improved dramatically. They will come into this game full of confidence, after notching their first three points of the season, in a 3-1 victory over West Brom last time out. That victory was even more impressive, given that the Baggies had won their first three games. Prior to that, Chris Hughtons men had drawn 0-0 against Watford at Vicarage Road. Chris Hughton is unlikely to make wholesale changes to his XI. Bruno is expected to shake off a back injury in time for the match. Anyway, Liam Rosenior is in line to replace the Spaniard if needed. Anthony Knockaert, Dale Stephens, Davy Propper and Solly March are likely to form an unchanged midfield, with Jose Izquierdo a viable alternative on the left wing. Up front, Pascal Gross should again be deployed in the central support role behind lone striker Tomer Hemed. The likes of Beram Kayal, Sam Baldock, Steve Sidwell and Izzy Brown are all ruled out. 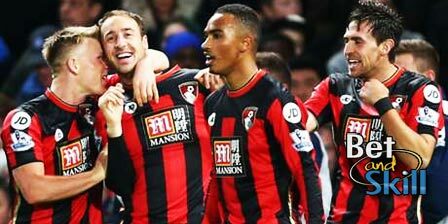 "Bournemouth v Brighton betting tips, predictions, lineups, odds and free bets (Premier League - 15.9.2017)"